 Bifrost Review was founded in 2018 by a close-knit group of students at St. Olaf College in English 290: Exploring Literary Publishing. Drawing on a diverse range of majors, backgrounds, and strengths, this team strived to create a literary magazine that embodied everything they enjoyed and admired in the literary community, while contributing their collective sentiment and aesthetic as young writers and editors. Bifrost continues as a “teaching journal” managed by publishing and creative writing students with the additional help of student editors and interns. Front row from left to right: Kailey Favaro, Professor Jeremy (Sequoia) Nagamatsu, Anna Moore, Pazong Vang, Jordan Melz, Siri Nycklemoe, Lauren Goldstein, Amanda Treseler, Kirsten Koerth. Back row from left to right: Emily Oberto, Hannah Wangensteen, Noemi Guzman, Ricardo Johnson, Jack Nelson, Larissa Banitt, Annaleah Magnuson, Sarah Bluett.